Balloon Cover of Fun Basketball is made of Heavy Duty fabric. Size 24" diameter. Balloon Cover of Fun Soccer balls is available in different fabrics and colours. Size 20" diameter. CCB-S20HN ...... ...... Heavy Duty Nylon. CCB-S20PVC ...... ...... Soft PVC Fabric. 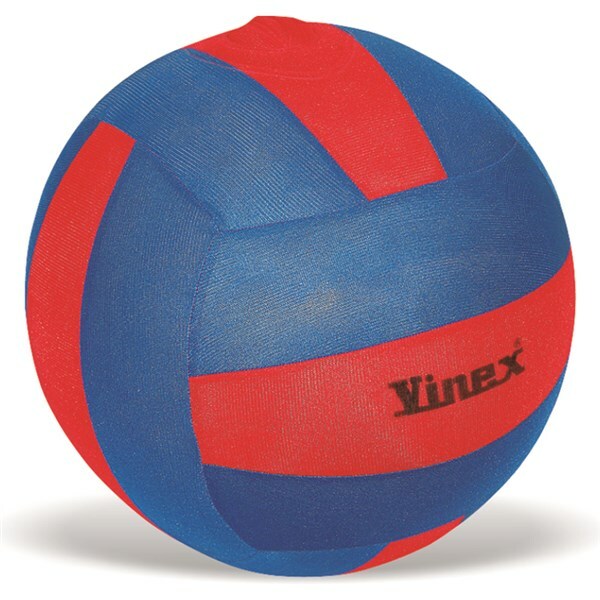 Balloon Cover of Fun Volleyball is available in different fabrics and colours. Size 16" diameter. CCB-V16HN ...... ...... Heavy Duty Nylon. CCB-V16PVC ...... ...... Soft PVC Fabric. Balloon Cover of Fun Rugby balls is available in different fabrics and colours. Size 18" diameter. CCB-R18PVC ...... ...... Soft PVC Fabric. CCB-R18HN ...... ...... Heavy Duty Nylon. 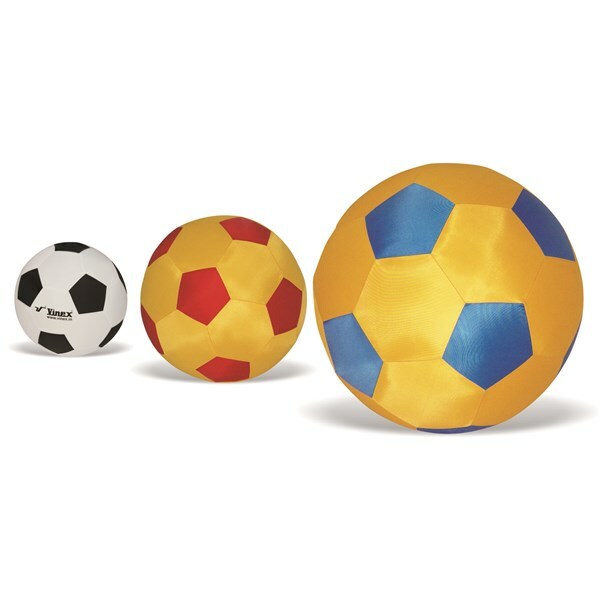 These 32 panels stitched football shaped balloon balls are made of Heavy Duty nylon fabric (heavier and better than regular nylon fabric covered balloon balls usually available in the market). Available in different colour combinations and sizes. 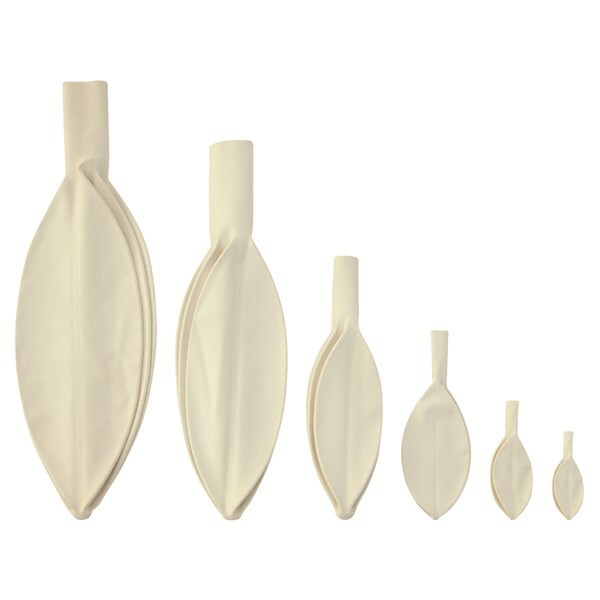 These 32 panels stitched cloth covered balloon balls are made of ULTRA SOFT PVC FABRIC. Available in different colour combinations and sizes. Balloons are made of Latex rubber. BAL-SP2 ...... ...... Suitable for 20" balloon cover. BAL-SP5	 ...... ...... 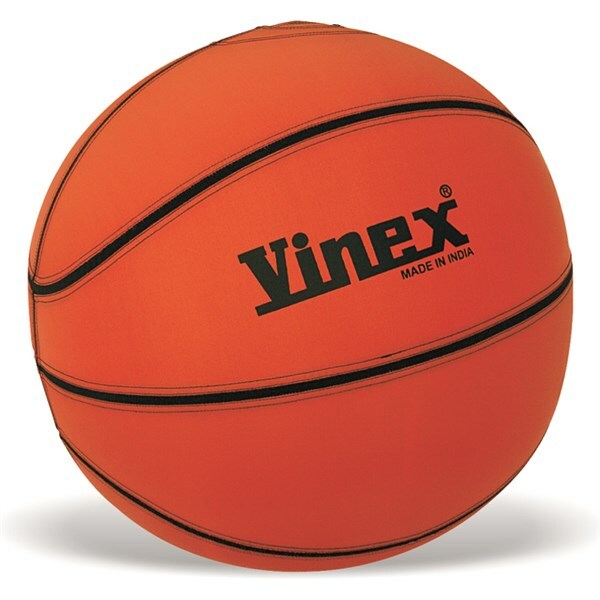 Suitable for 24" - 30" balloon cover. BAL-SP8	 ...... ...... 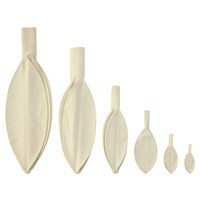 Suitable for 30" - 36" balloon cover. BAL-SP12 ...... ...... 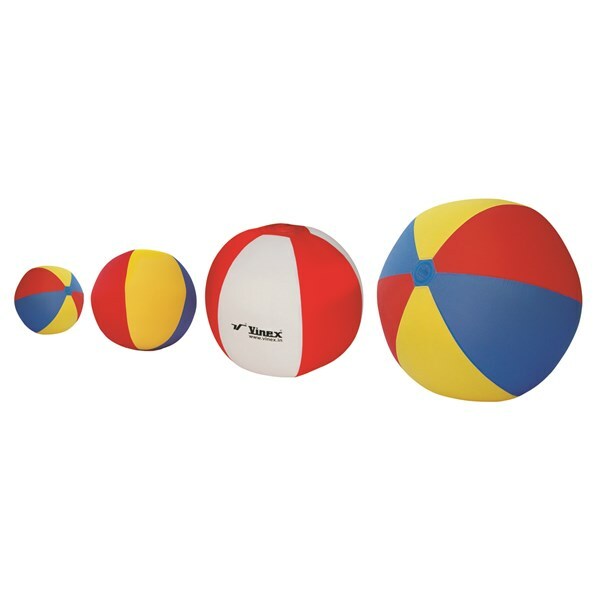 Suitable for 40" - 50" balloon cover. BAL-SP14 ...... ...... Suitable for 60" - 72" balloon cover. 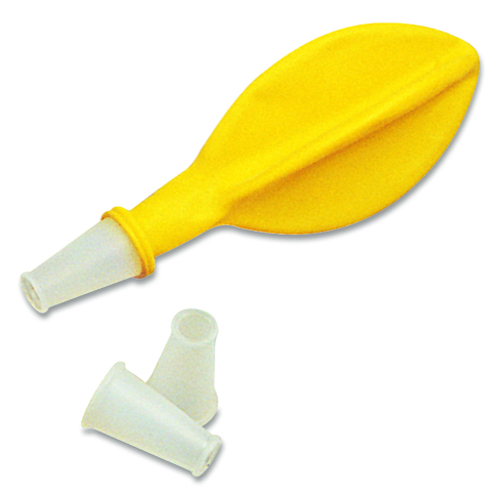 Balloon blower made of plastic. VBB-S100 ...... ...... Sold in pack of 100 pc. Balloon cover made of 6 stitched cotton / nylon cloth panels. 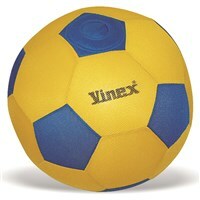 Ball size : 12 inch. Light in weight with a lower bounce and suitable for children. 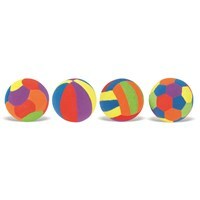 Helps in improving eye-hand coordination. Re-usable. Available in various sizes and colour patterns. CCB-C12 ...... ...... One cotton cover with 3 balloons. CCB-N12 ...... ...... One nylon cover with 3 balloons. CCB-N32 ...... ...... Regular Nylon. CCB-HN32 ...... ...... Heavy duty Nylon. Balloon cover made of 32 stitched synthetic fabric panels. 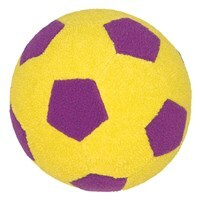 Looks and feels like a Fleece ball. 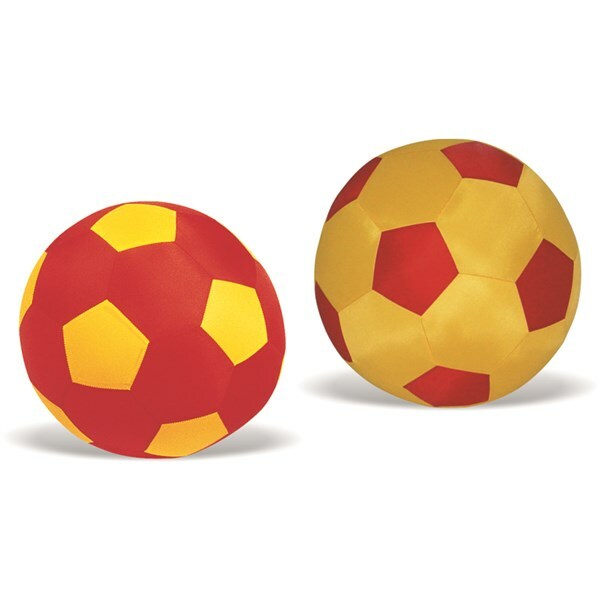 Light in weight with a lower bounce and suitable for children. Helps in improving eye-hand coordination. Available in various sizes and two colour patterns. Please note that balls may vary little in size. CCB-F3210 ...... ...... One cover 10" with 3 balloons. CCB-F327 ...... ...... One cover 7" with 3 balloons. 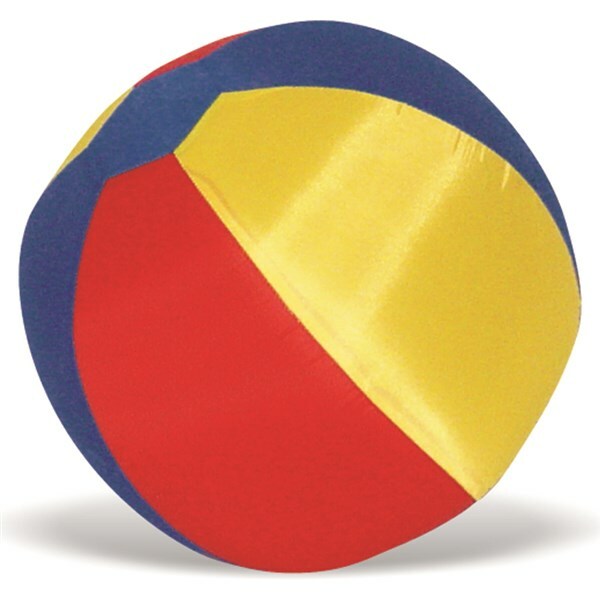 Balloon cover made of synthetic fabric. Looks and feels like a Fleece ball. 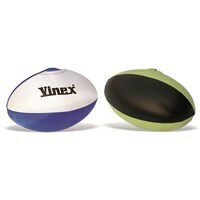 Light in weight with a lower bounce and suitable for children. 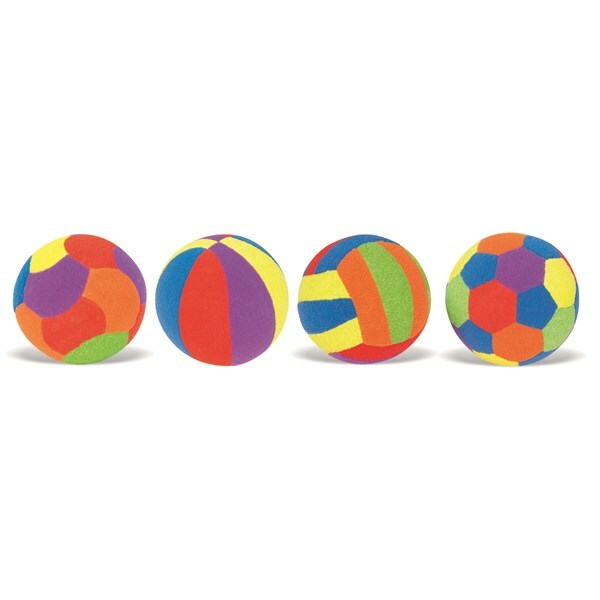 Helps in improving eye-hand coordination. Available in various sports ball patterns and sizes with six colour combinations. 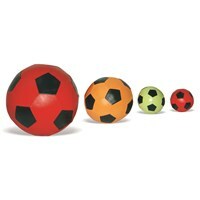 Please note that balls may vary little in size. Colour combinations can be customised as per requirement. Colours Available : Red, Blue, Green, Yellow, Orange, Purple, Black & White. CCB-FMC327 ...... ...... One cover 7 Inch with 3 balloons. CCB-FMCVB21 ...... ...... One cover 21 cm with 3 balloons. CCB-FMCMO9 ...... ...... One cover 9 Inch with 3 balloons. CCB-FMCBB9 ...... ...... One cover 9 Inch with 3 balloons. 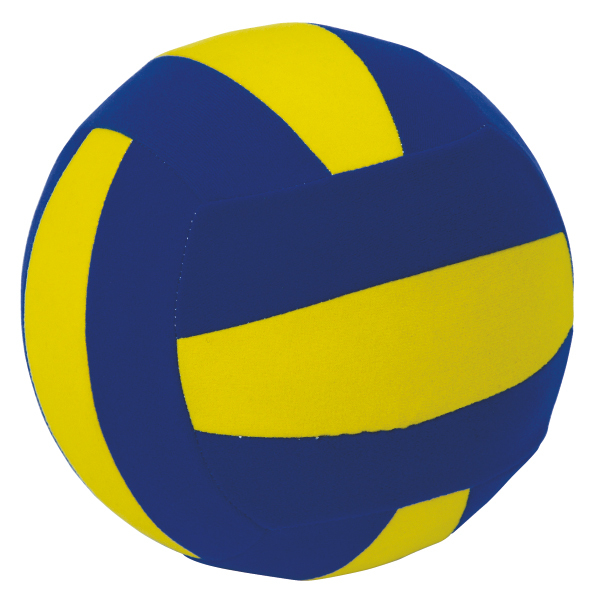 Balloon cover fun volleyball made of fabric and sounding beads inside the ball which make the sound while playing.